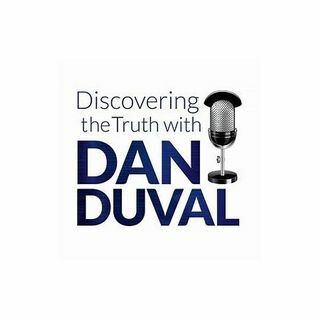 This week on Discovering the Truth with Dan Duval prepare to meet Kevin Shipp. He is an ex-CIA agent who became a whistleblower after the CIA turned on him and attempted to destroy him and his family. He has some of the most well-organized information on what is going on behind that scenes that you will find from anyone willing to speak publicly. He speaks from both research and first hand knowledge as he was a former CIA Staff Security Officer, federal investigator, protective agent for the ... See More Director of Central Intelligence, chief of training for the CIA police force, along with the many other roles he served in during his career. He joins us to break down current events, the deep state, the shadow government, the international banking cartel, major players, and more. You will not want to miss this program!